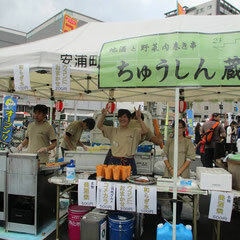 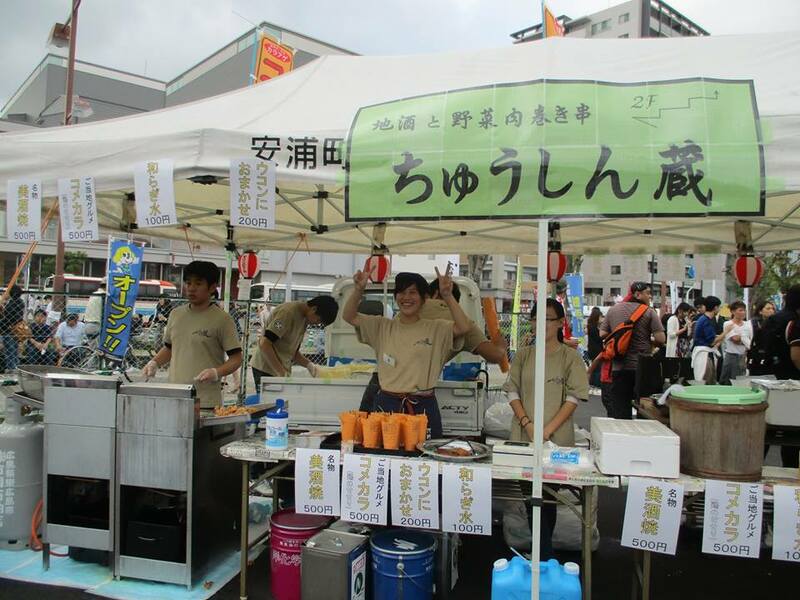 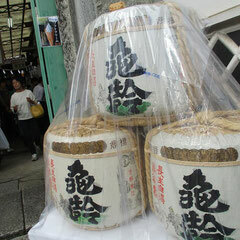 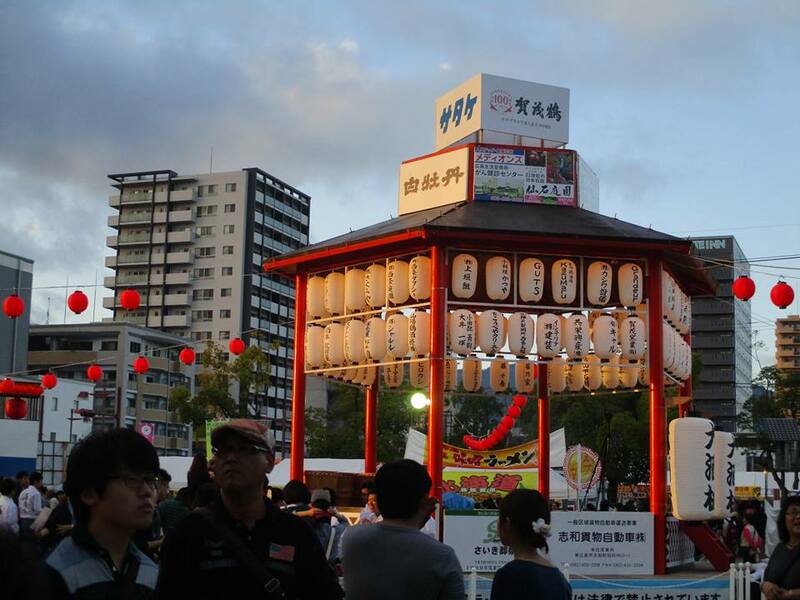 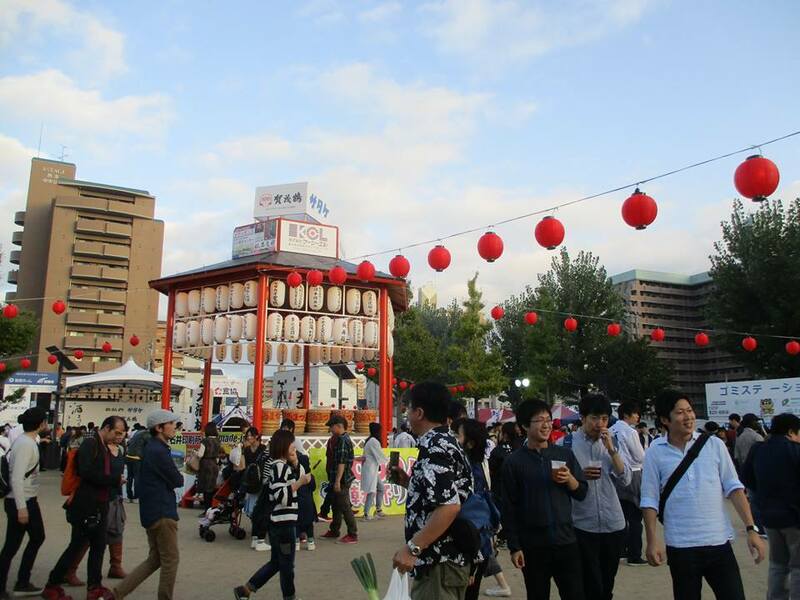 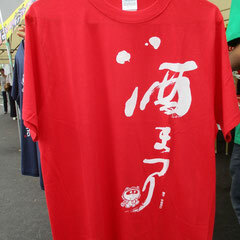 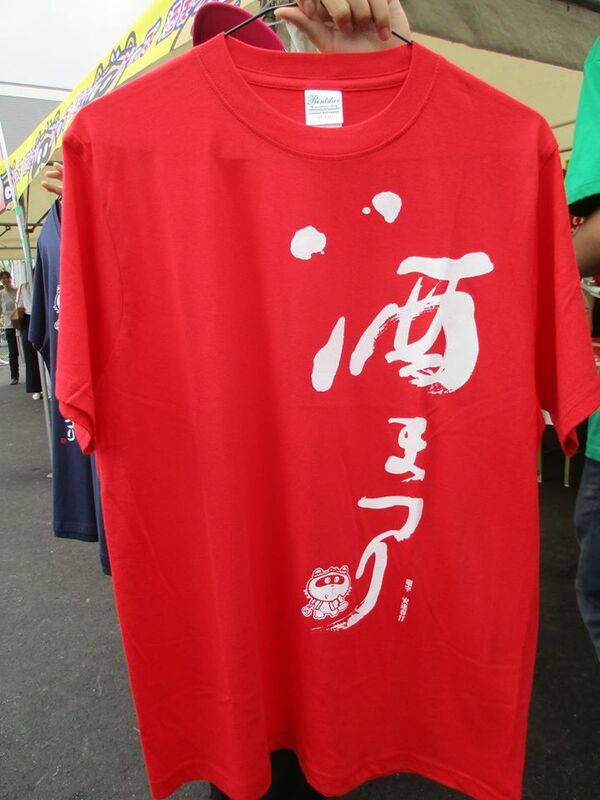 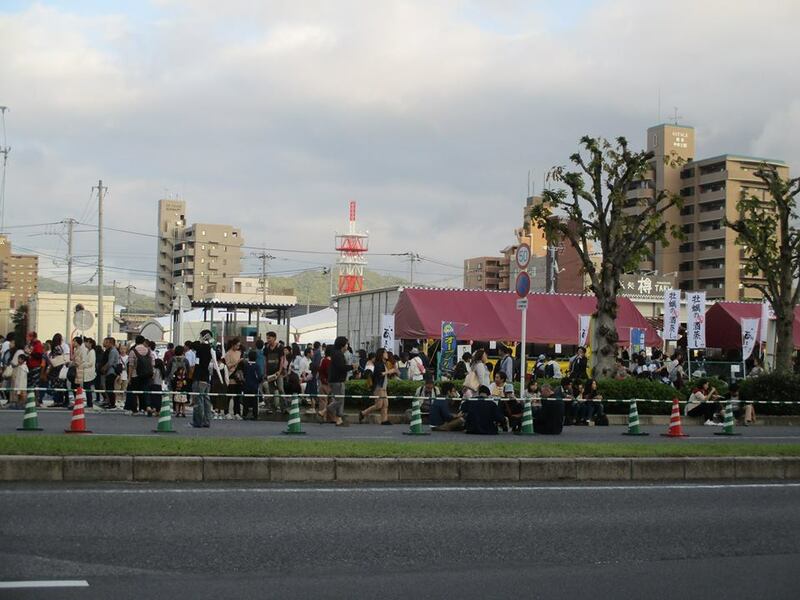 As per yearly celebration, this year also Saijo, Hiroshima will celebrate Sake matsuri. 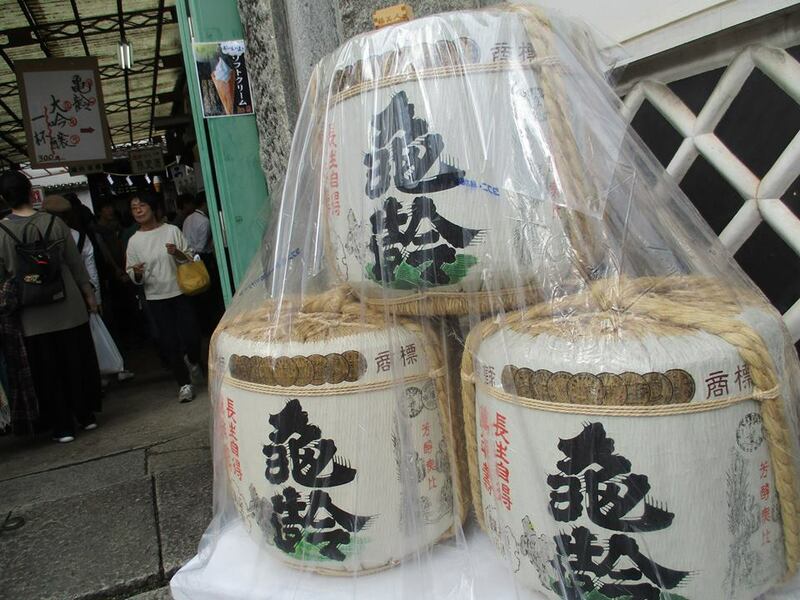 Hiroshima annually ranks 4th or 5th in volume of sake produced, and Saijo is one of Japan’s most famous brewing districts. 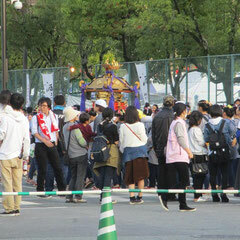 In celebration of this, once a year everyone goes to the local park and attempts to drink as much of it as possible. 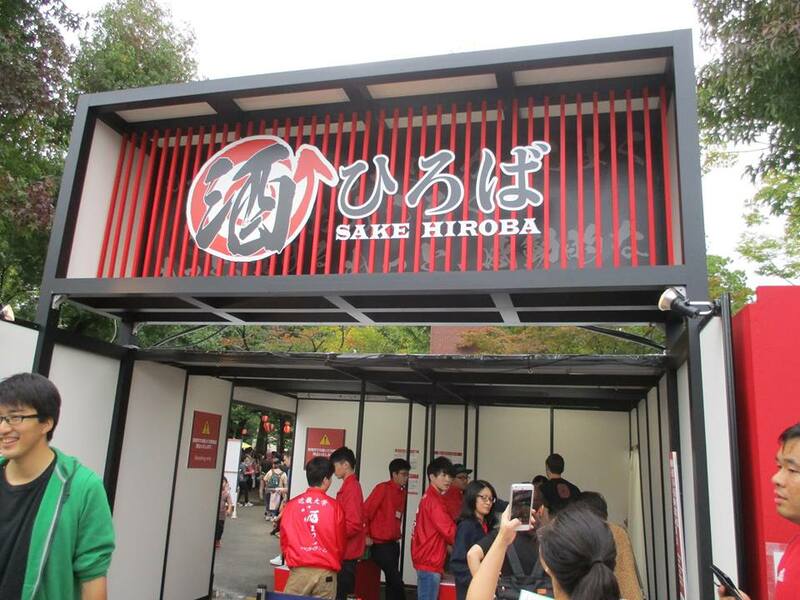 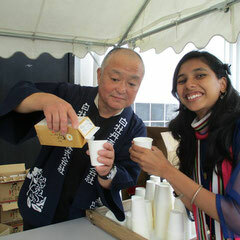 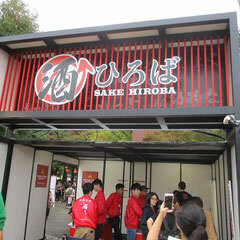 You can visit `Sake hiroba` where you will get a sample as much as, as many as of around 1000 kinds of Sake. 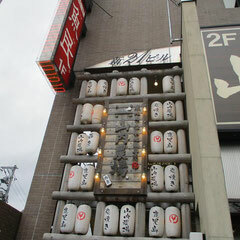 You can also get a chance to visit Sake factories. 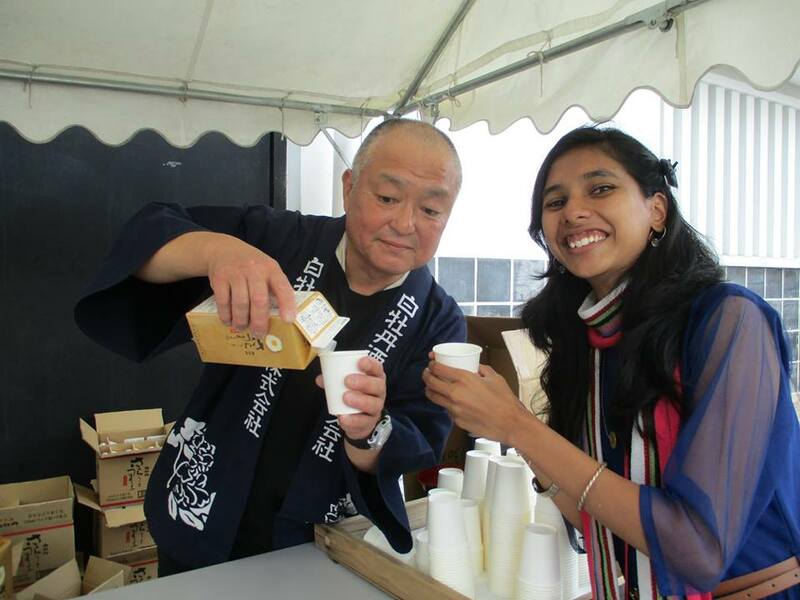 You can pop into the breweries and sample some of their products, bowse the food stalls and watch parades and performances. 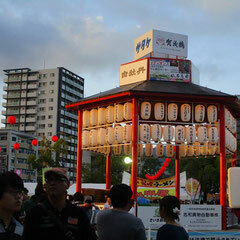 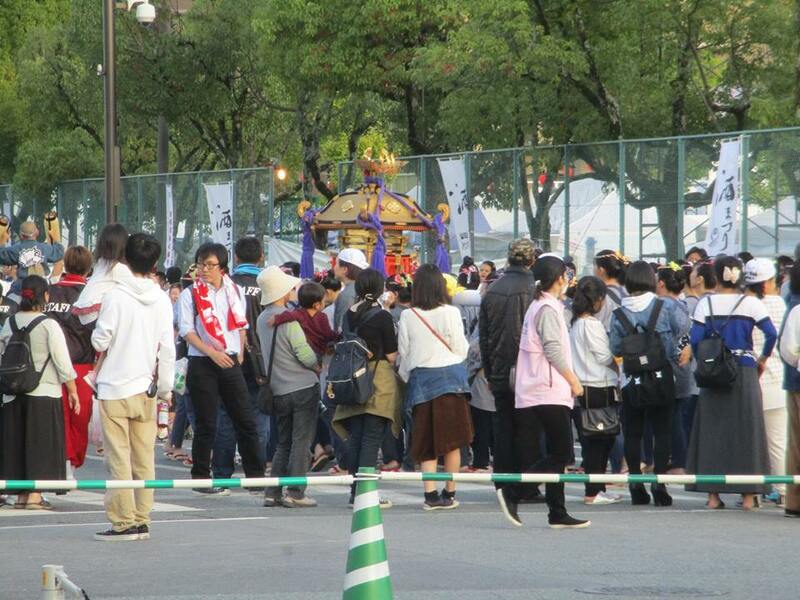 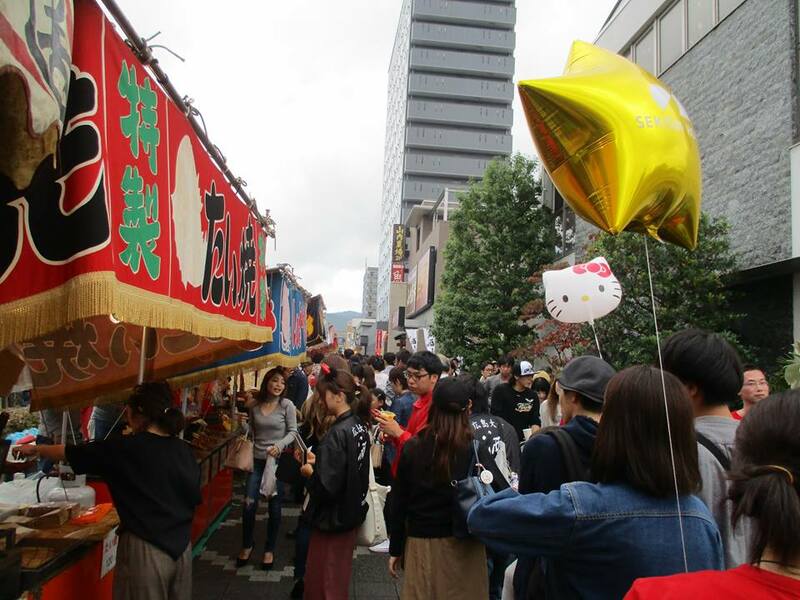 Although alcohol is very much at the center of this event, many families do attend. 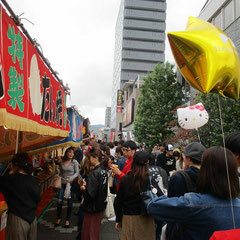 Be warned though, the narrow side streets do get very crowded. 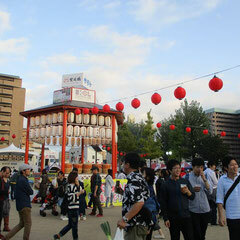 I enjoyed a lot, and missing it this year. 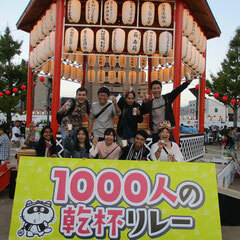 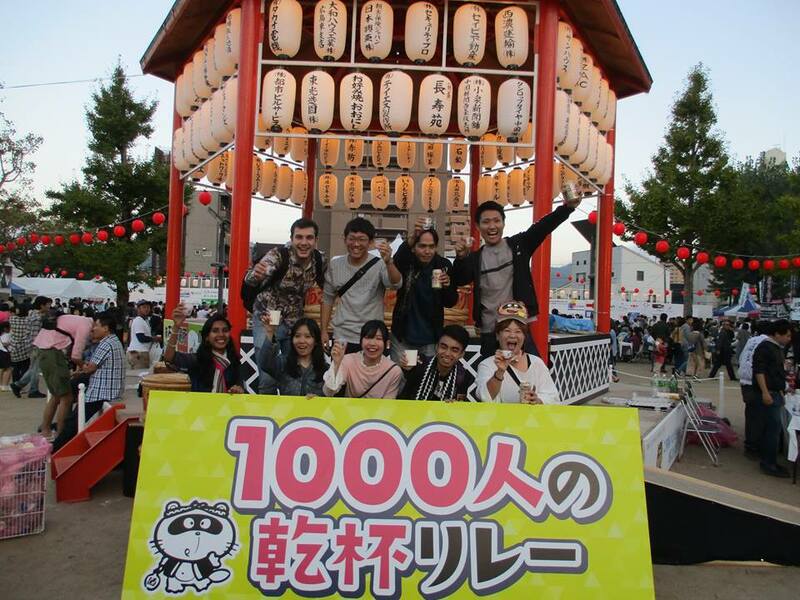 Do visit and enjoy Japanese OSake Culture. 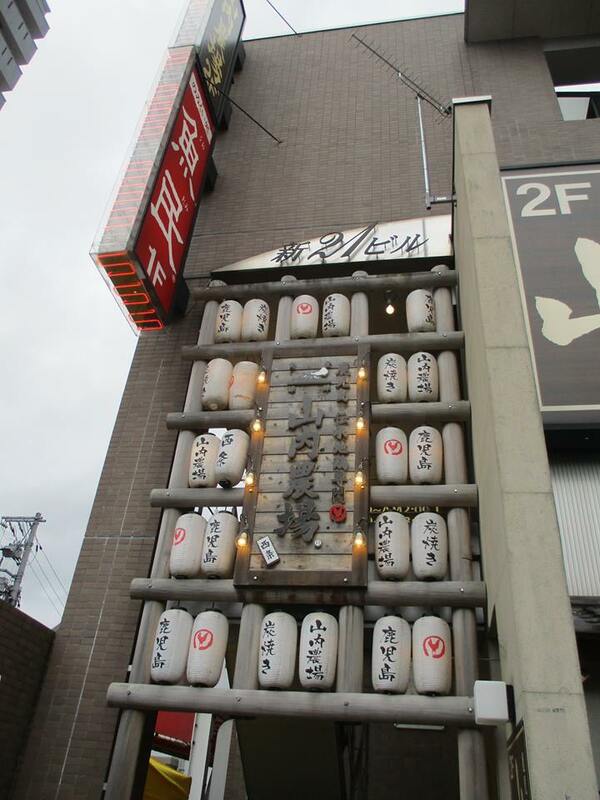 Saijo is 40 minutes east of Hiroshima on the JR Sanyo Honsen Line. 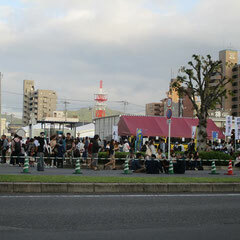 One way tickets are ¥580 for adults.